The installer is all downloaded automatically and doesn’t give me an option to download individual packages. The suggested fix is to download the whole f-ing 7 gigabyte installer again. That will take another 24 hours. Wasn’t avoid a slow launch day download the reason I downloaded it in advance? Edit: Okay, finding d3-0-9558-Win-final.MPQ file on my drive and deleting it got things moving again. Or not. 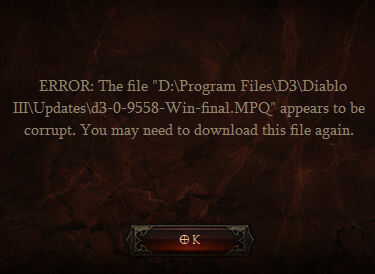 It downloads a new copy and promptly puts up the same damn error. Edit2: Deleting the file three times running appears to have convinced the installer I mean business and it has gone off and fetched a GOOD version of that file. It has realized I am not to be trifled with! Now the game tells me I need to update my video drivers. 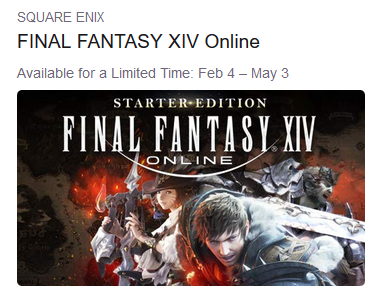 Being unable to actually play the game at this point, I might as well. Okay, now I’ll just wait until tomorrow. 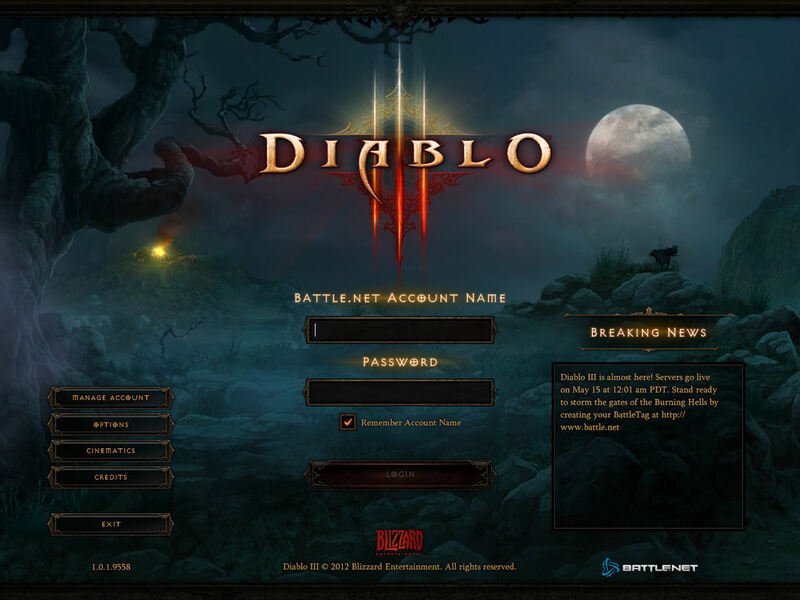 This entry was posted in Blizzard, Diablo III, entertainment and tagged Installer Problems on May 15, 2012 by Wilhelm Arcturus.